B.J. 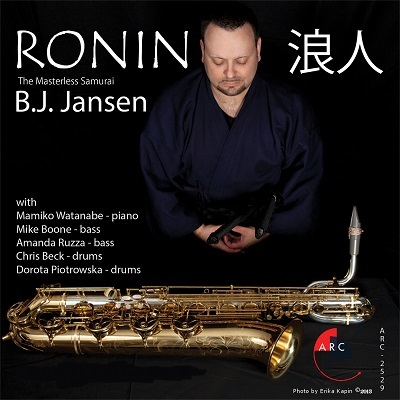 Jansen has established himself as a charismatic and dynamic performer, composer, bandleader and educator on and off the stage. Born in Cincinnati, B.J.’s journey in music began at age 10 when his father bought him an Alto Saxophone and gave him recordings of Gerry Mulligan and Charlie Parker. He later found his true voice on the Baritone Saxophone while performing in various college ensembles. In New York City, B.J. had the opportunity to learn from and perform with some of the greatest living musicians today. 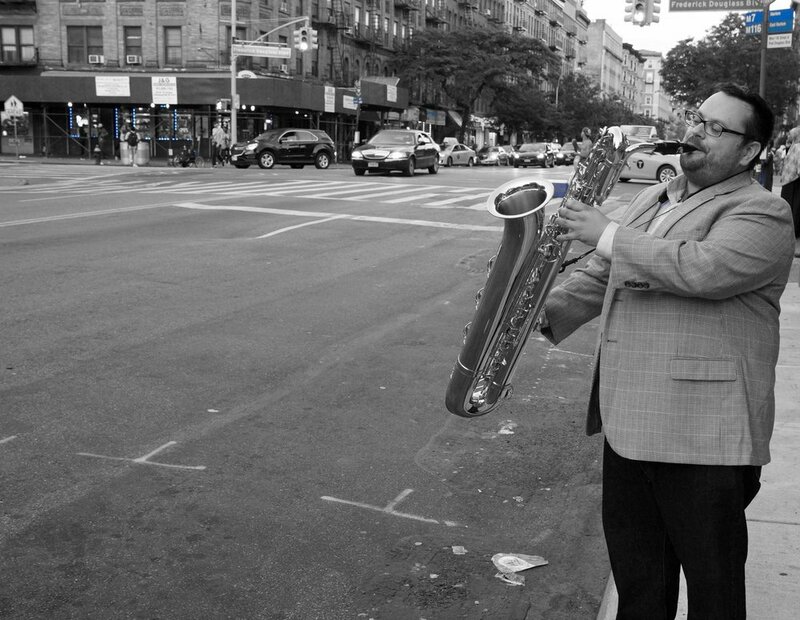 He continues to forge his own artistic path on the hallowed grounds of Jazz in New York. 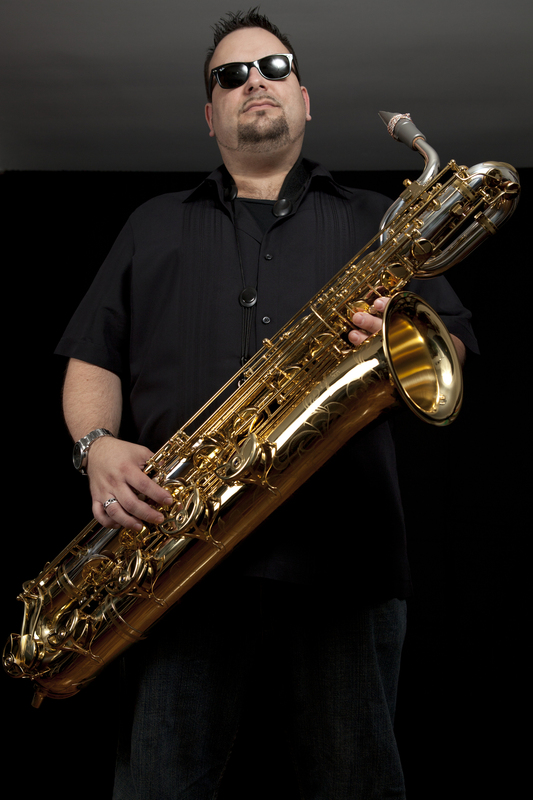 He has recorded multiple albums as a leader and led ensembles in many of the most respected Jazz venues in the City. B.J. 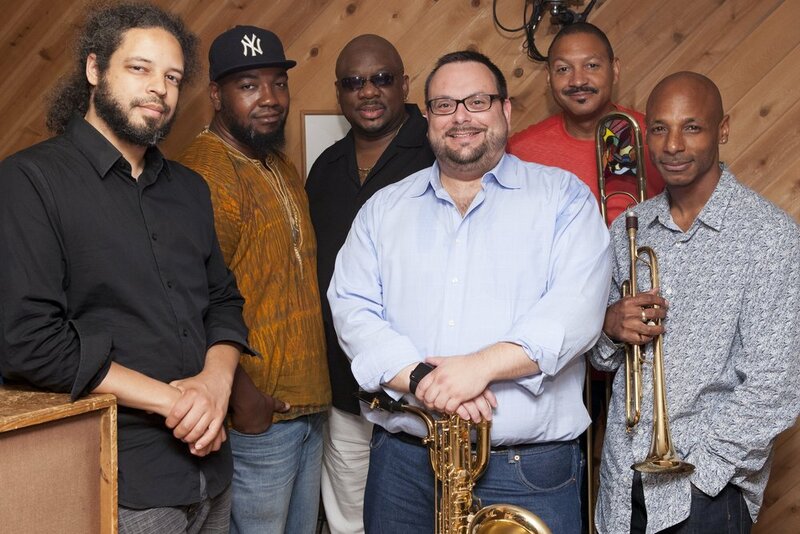 holds a BA in Jazz Studies from the University of Louisville, School of Music and an MBA in Music Management from the William Paterson University of New Jersey. The life-long study of Music has taught B.J. many lessons about art and life. Realizing the importance of giving back, B.J. hopes to continue to form alliances to improve the lives of people through music. In February of 2010, B.J. joined the Artists Recording Collective (ARC) label. As of 2012, B.J. 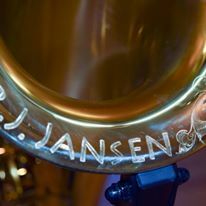 Jansen also became an Endorsing Artist for Yanagisawa Saxophones of Japan and Harry Hartmann’s Fiberreed of Germany. “B.J. 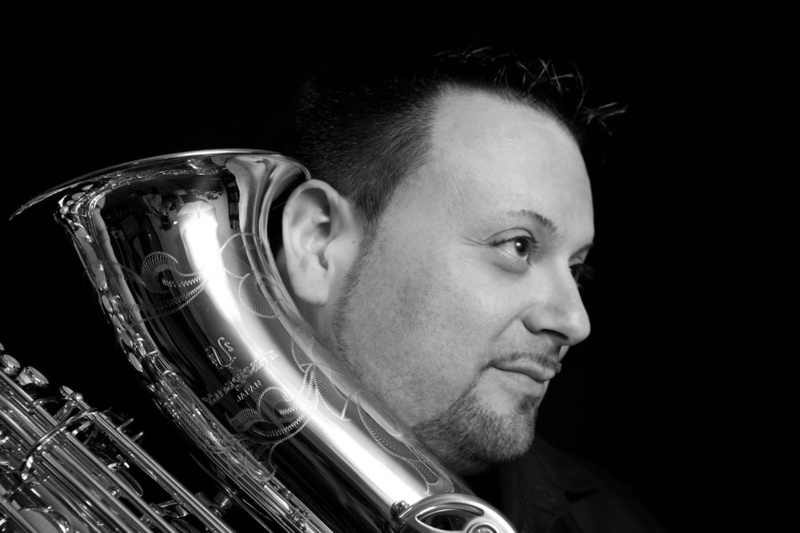 Jansen controls his baritone saxophone, summoning a flawless series of notes for each run in the ensemble’s traditional jazz tunes."